It has often been said that a dog is a man’s best friend and ahead of ‘Dress Your Pet Day’, a US national day which falls on 14thJanuary, thousands of animal lovers plan on celebrating this special event. Created to promote pet adoption and show appreciation for your pet, this year social media will be swamped with posts of our furry friends and there may even be some familiar faces. 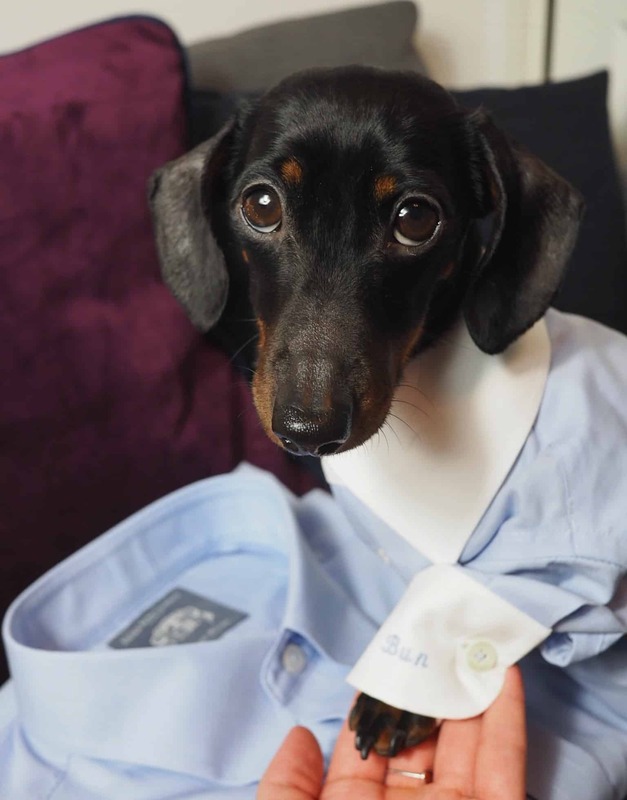 According to a recent survey conducted by Savile Row Company, who tailor formal shirts for men, 65% of UK dog owners consider their dog to be more like a ‘member of the family’ than a pet. Additionally, 15% even went onto describe their dog as ‘like a child’, so it is no wonder they want to dress them. ‘Dress Up Your Pet Day’ shows how pets do become part of the family and for many this isn’t a one off occasion. 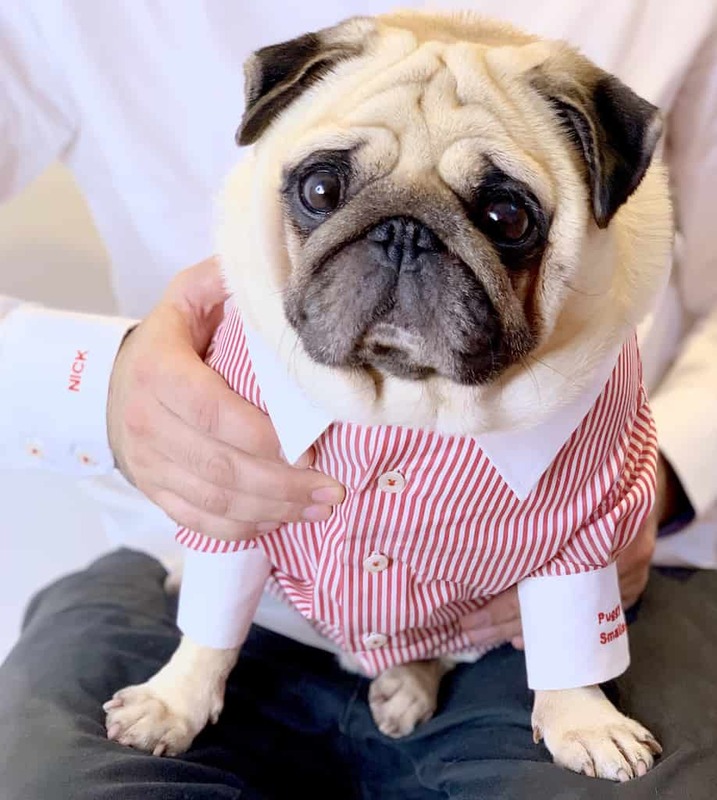 Dog influencers and their owners, such as Bun the Sausage Dog, Layla, Puggy Smalls and Oakley, say this is a regular occurrence and have quite the wardrobe. ‘Dress Your Pet Day’ shows there is an interest in clothes for pets and it was discovered that 44% of UK dog owners have also expressed interest in having a matching outfit to their pet. Nick, explains: “Puggy Smalls is better dressed than me. Puggy and I are rarely apart so matching elements of our outfits makes sense, and brings joy to people when they meet us, knowing we come as a package. January 14this therefore a great day to show your love for your little furry friend and you can let them know by dressing them up or even by buying a matching outfit. Alison, says: “I would match all of our outfits if I could! We share our homes, food, love and (in our case) bed with the dog. Dogs are our best friends and who doesn’t want to match with their bestie? Held on 14thJanuary ‘Dress Your Pet Day’ is a holiday for animal lovers everywhere to show their appreciation for their loving pet. Created by Celebrity Pet Lifestyle Expert and Animal Advocate Colleen Paige, ‘Dress Up Your Pet Day’ is meant to be a fun day that gives pets a little more attention, along with showing support to the pet fashion community. So why not take part this year and pamper your pet? 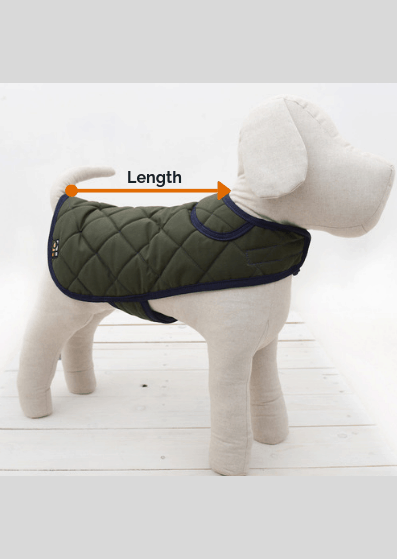 If your pet doesn’t like wearing clothing you can participate by buying them a nice new collar and don’t forget to share your photos on social media.